Programme for senior managers and strategic thinkers set to start in 2018. This means that for the first time, employers of all sizes will be able to use apprenticeship funding to contribute towards the cost of developing their senior colleagues with a Master’s programme. Large employers will be able to make use of their Apprenticeship Levy payments and smaller employers will be eligible for government support to cover at least 90 per cent of the cost of the programme. Manchester Metropolitan University, the UK’s leading provider of management degree apprenticeships, is part of an elite group of AACSB-accredited global business schools that also hold the coveted AMBA accreditation for their MBA programmes. It has played a key role as a member of the 30-strong employer-led Trailblazer group that worked with the Chartered Management Institute (CMI) to develop the Senior Leader standard, upon which the new programme is based. The development of the MBA Degree Apprenticeship builds upon the University’s expertise in creating a portfolio of AMBA-accredited MBA programmes and is expected to start in Spring 2018 - as soon as the national standard receives final approval from the Institute of Apprenticeships. 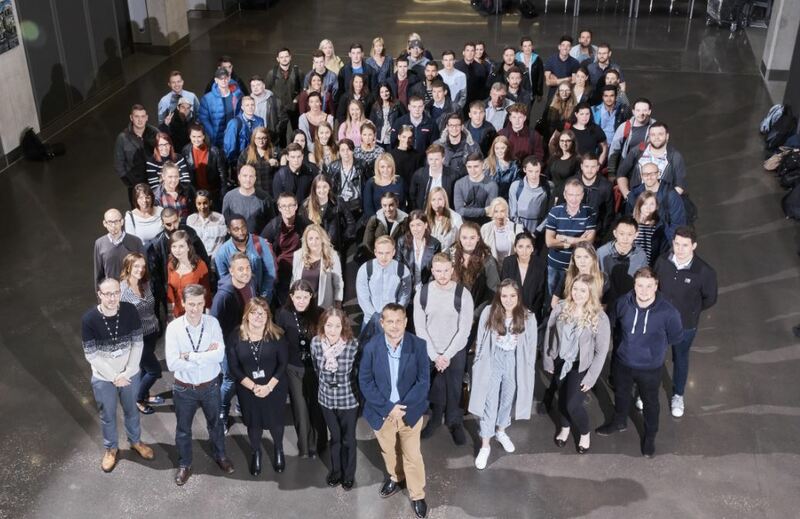 It will build on the success of Manchester Met's undergraduate Chartered Manager Degree Apprenticeship, launched in September 2016, which is developing more than 150 degree apprentices from 40 different employers, including United Utilities, MBNA, Pets at Home, McDonald’s, Pizza Hut Restaurants and Virgin Trains. "We are already seeing the substantial business impact being made by degree apprentices, and are confident that our new MBA Degree Apprenticeship programme can become a gold standard for senior leaders."